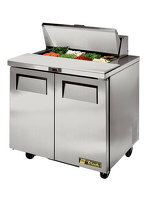 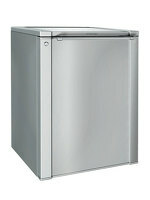 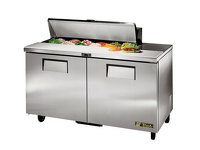 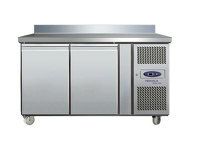 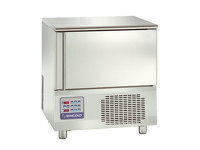 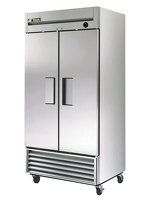 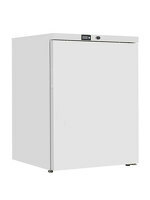 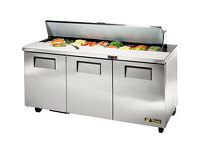 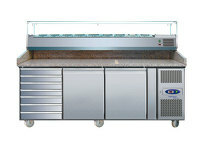 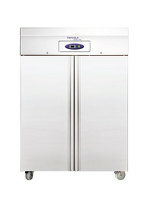 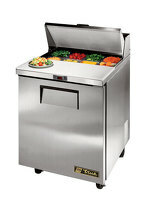 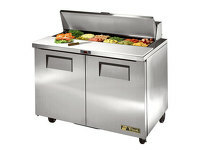 390 litre capacity pizza preparation counter. 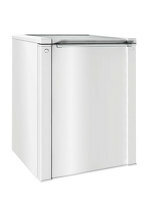 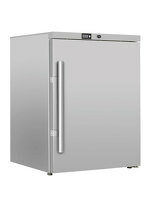 With a capacity of 390 litres, the Tefcold PT1200 pizza preparation counter has many features that are specific to your needs. 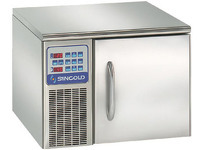 The digital thermometer allows you to adjust the fan-assisted temperature and cleanup is a breeze with its stainless steel and granite-topped construction. 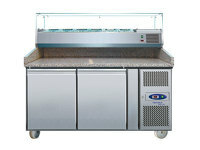 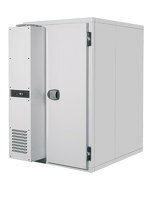 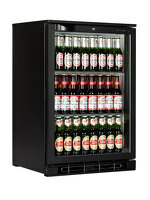 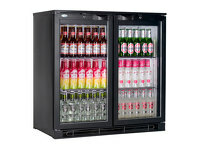 Each door has a shelf and includes space that can fit 600mm by 400mm Euronorm trays.